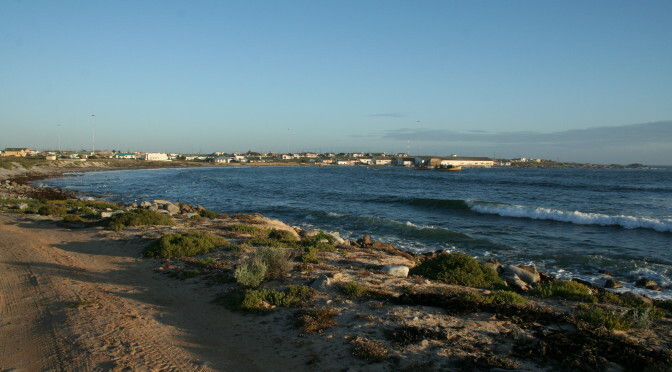 Hondeklip Bay is a special sight, unique and beautifully quiet on the West Coast of South Africa. Take a look at these great aerial photos of the area, taken by Werner Roux. 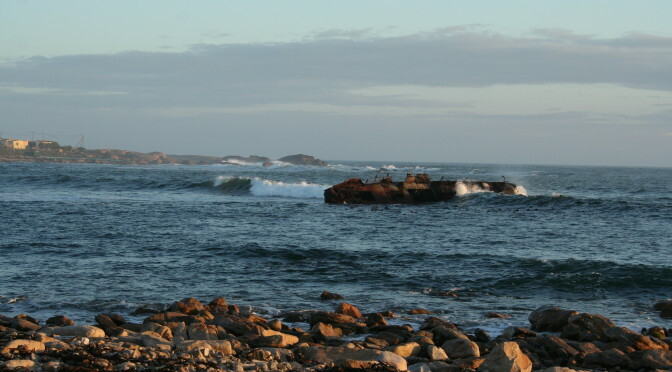 For more information about the area or to book tours or accommodation, send an email to info@hondeklip.com.